Village Lifestyle At Your Doorstep! Quality and comfort will impress with this generous 3 bedroom brick house. All the hard work is done, just move in and enjoy all bedrooms with built in robes, formal dining, renovated bathroom with designer finishes and modern kitchen with stone benchtops, gas cooking and large pantry. 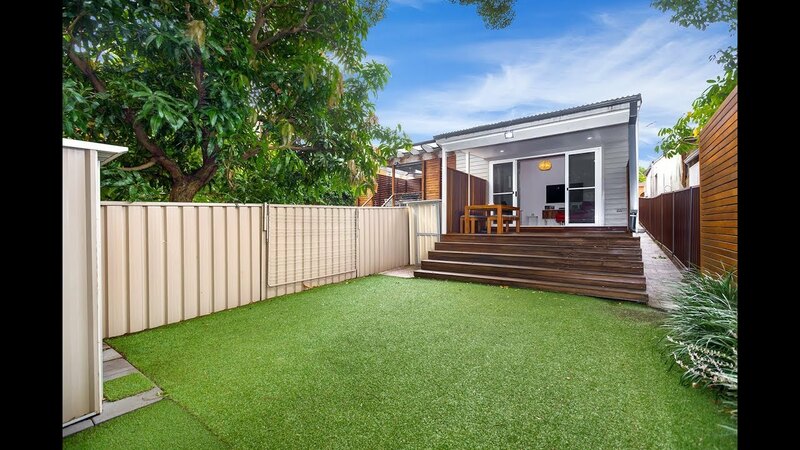 The living area is where this property shines, timber floors in the large lounge that opens onto a raised timber deck overlooking the sunny and private, carefree yard. All located just a short stroll to the heart of Dulwich Hill village shopping and dining strip, light rail, schools and parklands. This is the opportunity you have been waiting for and must be on your list to inspect.